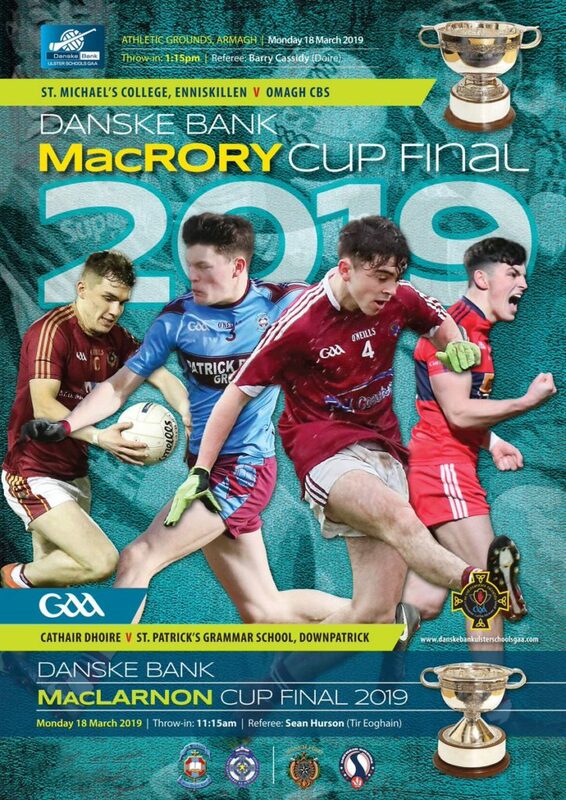 The Ulster Schools’ Council is delighted to provide our match day programme, a wonderful souvenir of the day, is singularly produced by Mr Rafael Gatt and its quality is testament to his attention to detail and makes this publication the envy of many other sporting bodies. 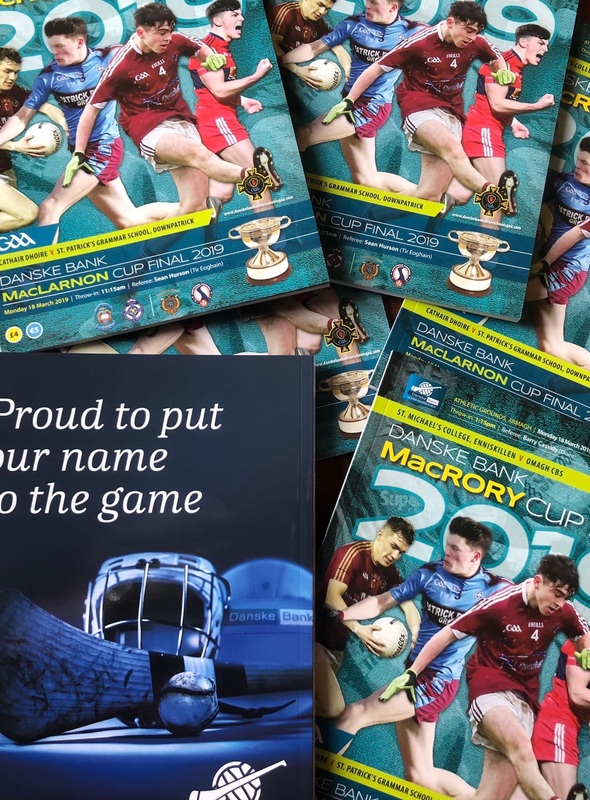 It is no wonder that it is such a popular item with programme collectors. Copyright © 2016 Danske Bank Group.